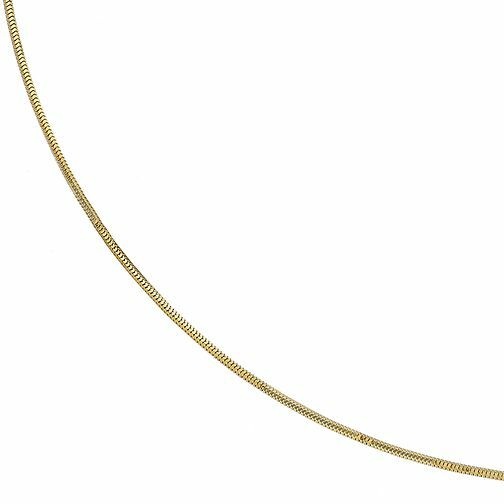 Crafted from luxurious 9ct yellow gold, this round snake chain measures 18" in length and is a timeless piece of jewellery, sure to add a classic edge to your look. Wear alone for simple style or layer up with your favourite pieces for an on trend finish. Clasps and fittings may differ.